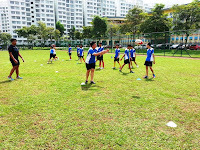 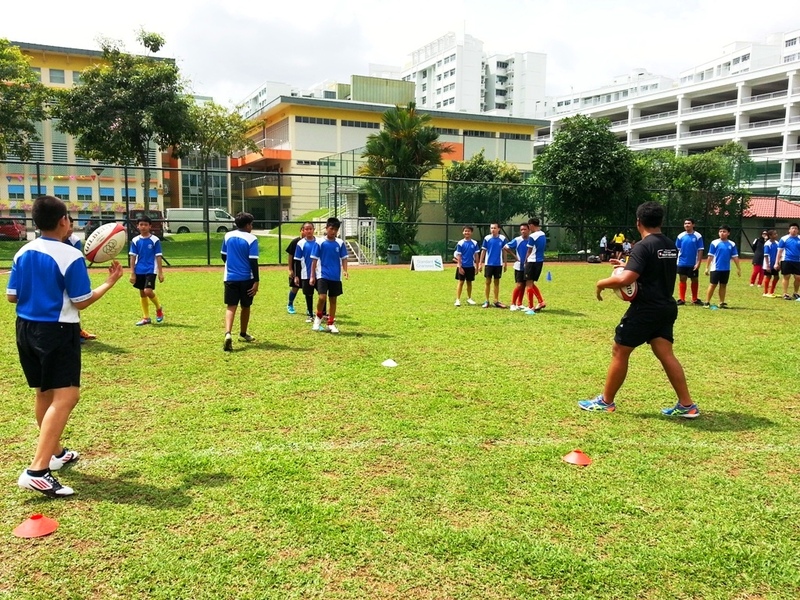 Standard Chartered Rugby Development Officers conducted a fundamental micro skills clinic for the boys from Northbrooks Secondary School on 19th July 2013. 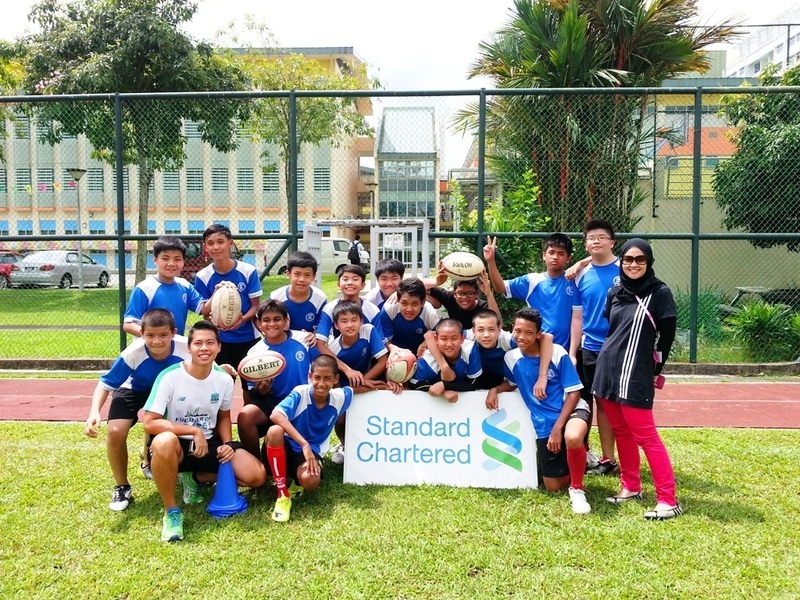 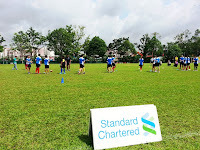 The clinic was lead by Standard Chartered Rugby Development Officers; Gaspar Tan and Ashraf Nasser. In recent years, Northbrooks Secondary School has been in the shadows of school rugby scenes. 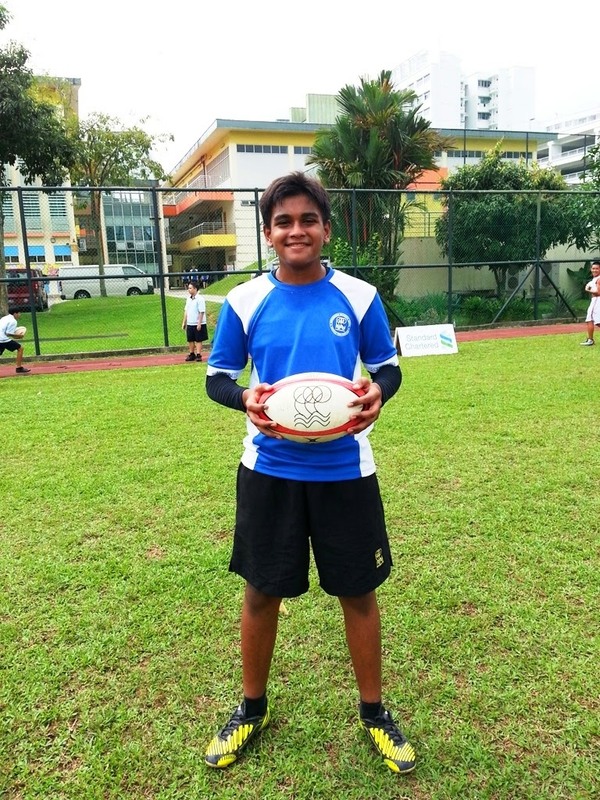 Now, Northbrooks is looking to start afresh! 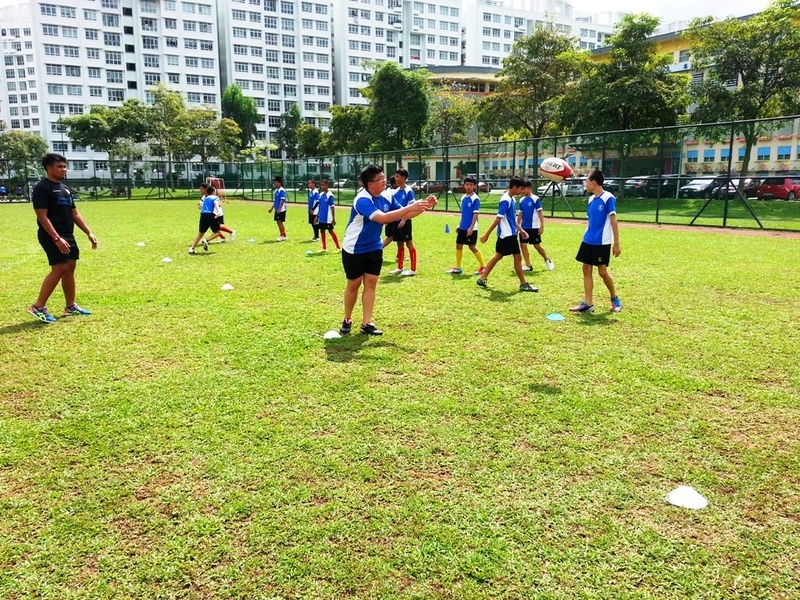 With a new batch of 20 secondary 1 players and a couple secondary 2 players, the school is looking to rebuild and get back on track to the rugby scenes! To add-on, National Player, Hisham Khalid was part of Northbrooks Secondary School success! 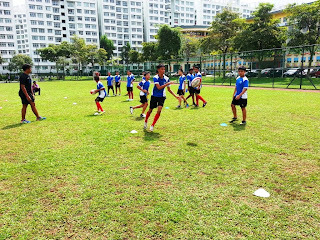 A total of 16 players, comprising of secondary 1 and secondary 2 players attended the session, which was focused on individual skills such as ball familiarization, safety of tackling and taking ball into contact. 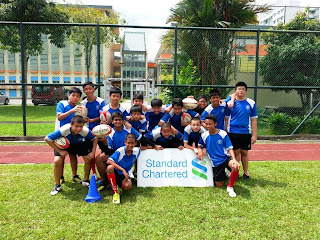 The Standard Chartered Rugby Development Officers Team will be conducting more clinics for Northbrooks to help assist the school in building a start to their new team! 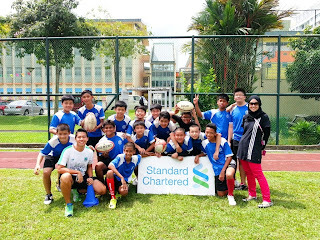 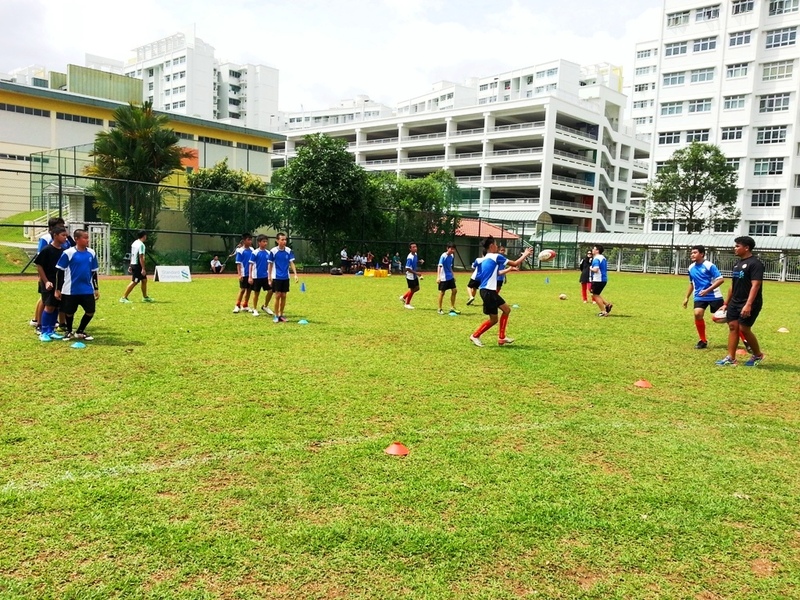 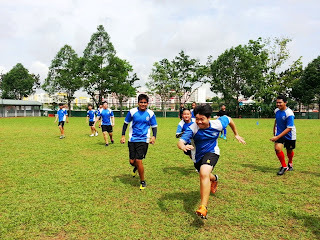 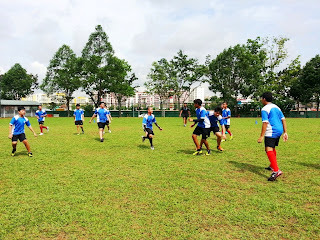 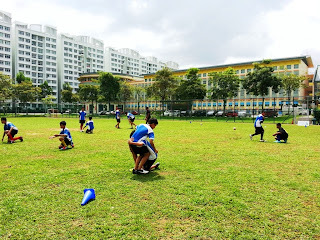 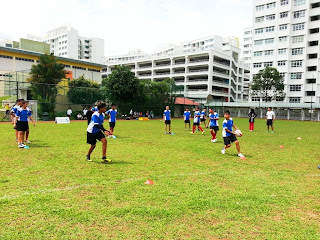 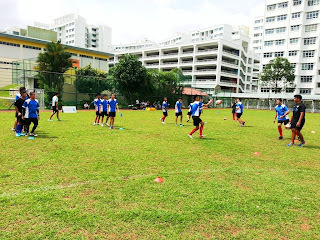 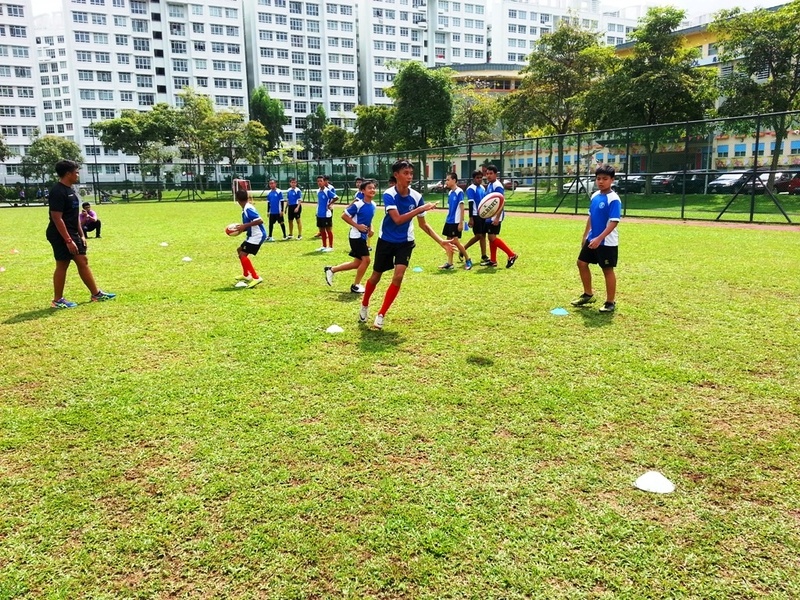 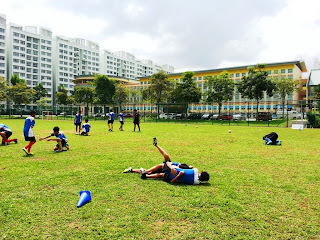 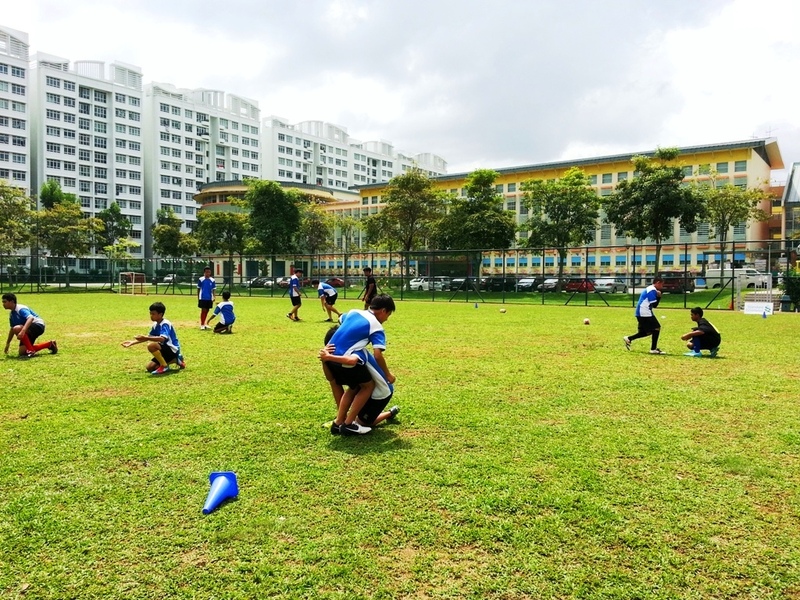 *This is a series of clinic that Standard Chartered Rugby Development Officers will be conducting at various schools with an objective of improving standard of youth rugby in Singapore. 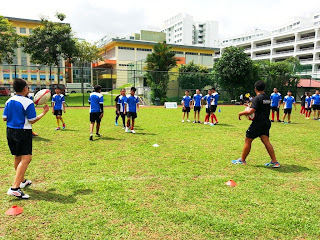 New Zealand Rugby Experience Camp!